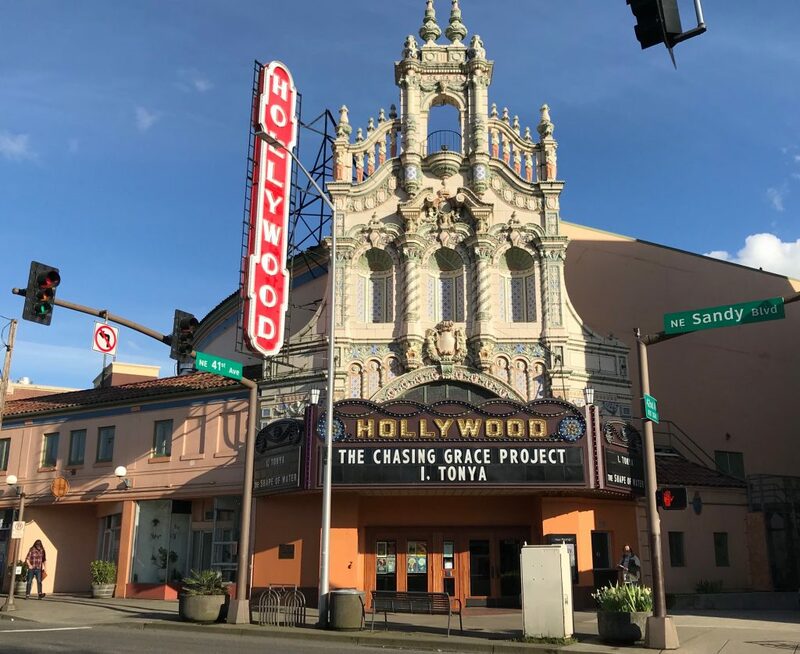 Over the weekend we attended the premiere of The Chasing Grace Project at the Hollywood Theater in Portland, Oregon. The Chasing Grace Project is a six-part documentary series produced by Jennifer Cloer and Gary Schillinger of Wicked Flicks Productions. Attending the premiere were three leaders in the open source community who joined us a few weeks before the opening to have a conversation with Jennifer about the Chasing Grace Project and their own experiences in the male-dominated world of open source technology. Joining us in the recording are women who have their own stories to tell. They discuss why inclusion, not exclusion, is so toxic to the overall open source community. Joining us were Abby Kearns, executive director of the Cloud Foundry Foundation; Nithya Ruff, senior director of the open source practice at Comcast, and Lauren Cooney, CEO and founder of Spark Labs. The New Stack would like to commend Jennifer Cloer for making this documentary series. The first episode of Chasing Grace features interviews with women who share their stories about the pay gaps between men and women who work for technology companies. The stories reflect what women face in a workplace where men are paid more than women — which makes no economic sense as told in the Chasing Grace debut episode. Cloer will be showing the first part of the series at upcoming conferences. Please join Cloer at the Cloud Foundry Summit on April 19, 2018, for a viewing of the show. If you can’t make it, Cloer is always interested in showing the Chasing Grace Project and we are sure would be glad to talk. To learn more about the Chasing Grace Project, please check out the website: chasinggracefilm.com.